We all have different thoughts in our minds if what are they gonna release later but we're not even sure if they will release smth or not. Let's all beg soumu. 💙😊 but I guess they will be releasing lots of love teaser pics next. We are all have different thoughts in our minds if what are they gonna release later but we're not even sure if they will release smth or not. Let's all beg soumu. 💙😊 but I guess they will be releasing lots of love teaser pics next. I noticed that! 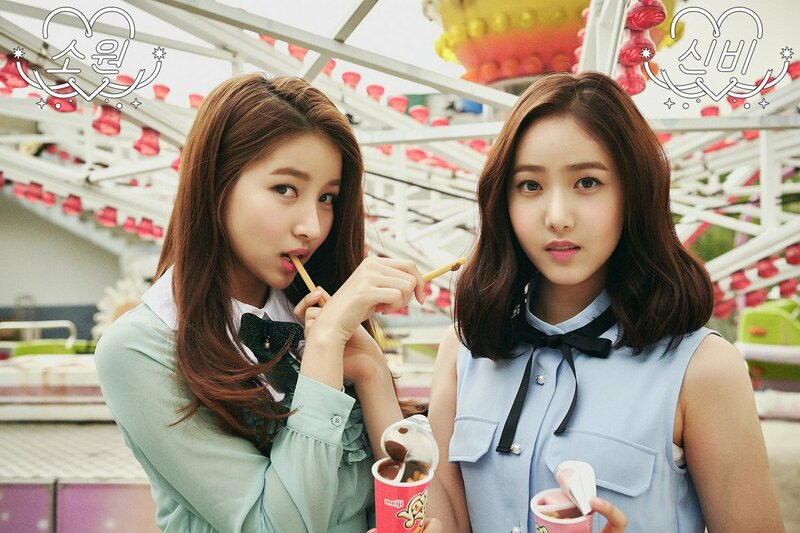 they must've been planning gfriend for a long long time..
its here! Lots of Love version!